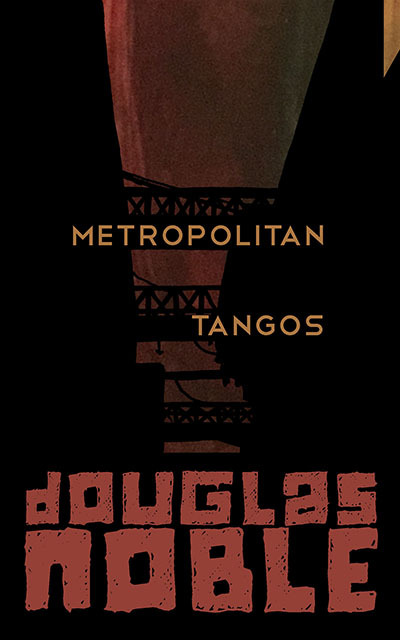 Metropolitan Tangos brings together three short stories by Douglas Noble for the first time. In My Piranha the intertwining nature of friendship is examined in all its messy detail. In When He Was Liquid memory leaks from the reflection of man in a night-dark window. In What Joe Butler Heard a bout of insomnia is pierced by a cry in the night. Built from the uncanny light of aquariums and neon, Metropolitan Tangos is a dive into the secrets that make cities tick and the small cruelties between people.